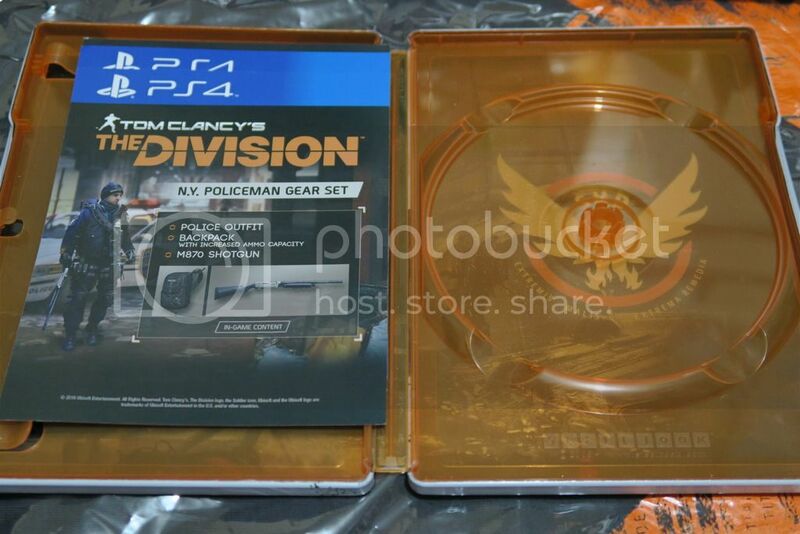 Last February, I pre-ordered Tom Clancy's The Division. I was really hyped about the game and for good reason. 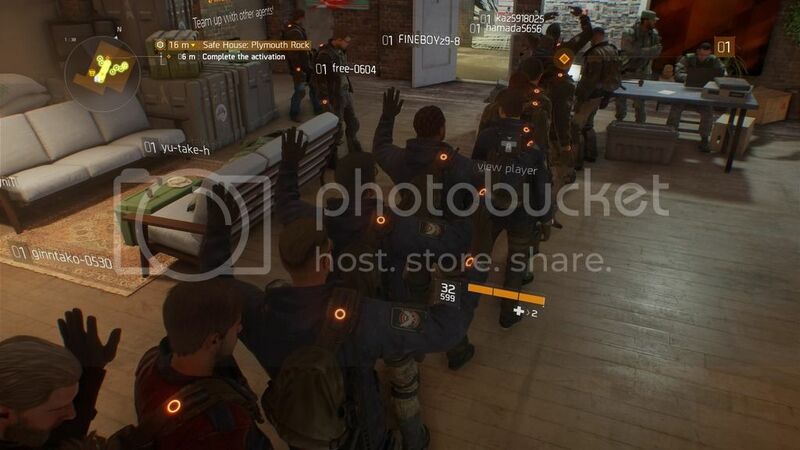 The cinematic trailer Tom Clancy's The Division: Agent Origins, coupled with in-game videos, started that said hype. Now that it's available for pickup, I went to get my copy and the freebies that come with it. The freebies were a poster, a shirt, metal case and 3 DLCs. I must say, I am quite satisfied with the freebies. This is, by the way, my first pre-ordered game ever. 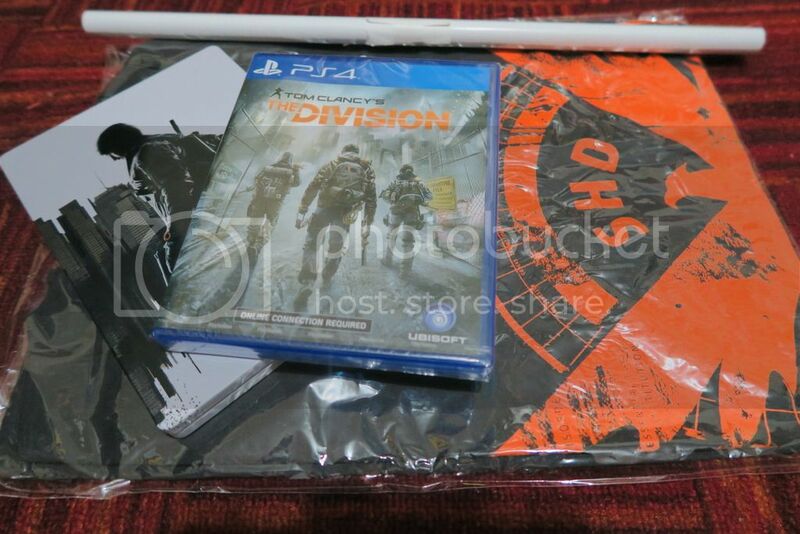 Here are a few images of the freebies for The Division. The shirt is a size large, which is all they had and the poster is the exact image of the jacket cover. As for the DLCs, these are weapon and costume add-ons for the game. These are NY Policeman, NY Firefighter and NY Paramedic Gear sets. However, these are R3 codes, whereas I have an R1 account. I'll try to redeem these on an R3 account and see if I can use it on my R1 account. I imagine this won't work. Anyway, upon loading the game the first time, it downloads a patch of roughly 2.75gb. The first major issue that I encountered was during the mission to activate you as an agent. 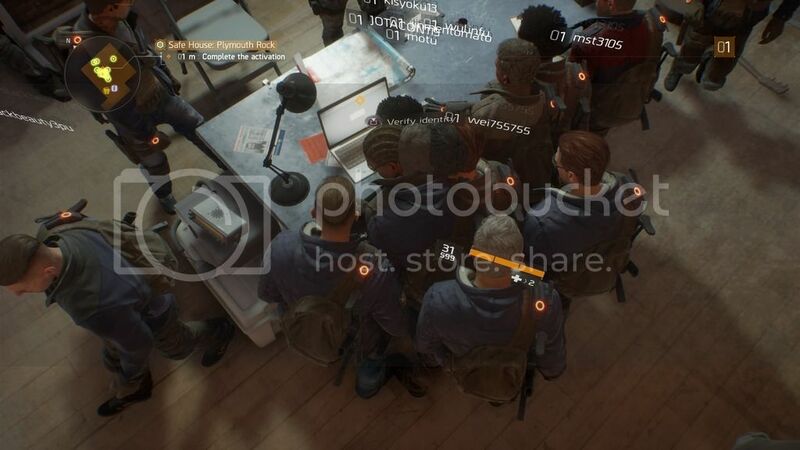 There were a bunch of people hover over a single computer terminal eager to verify their activation. I assume that the server was overloaded of different players activating their agents that when I get to the terminal, it does nothing. It took me a few tries until finally I got an error about SIERRA something, then when I log back in, I was able to activate my agent. I did a few missions that wrote this blog. Here's a screen grab of the craziness during the activation of agents.